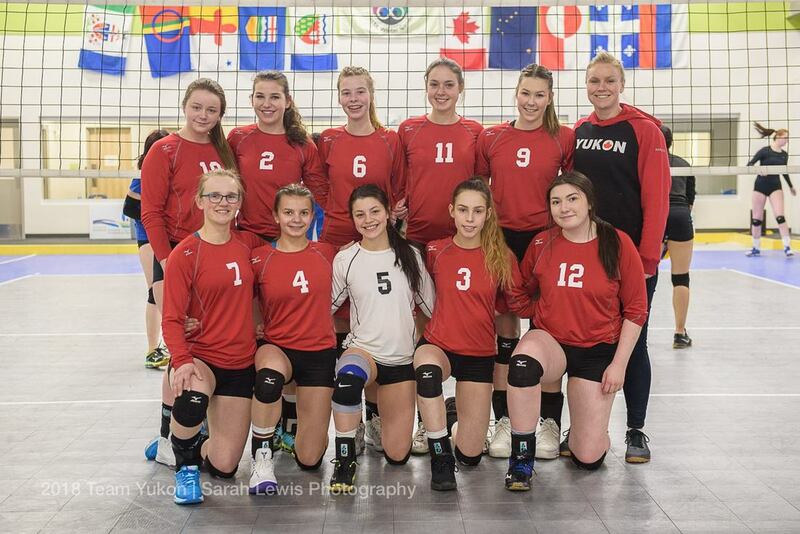 It's never an easy selection for our coaches with soo much talent growing in the Yukon. All athletes must be born in 1999 or later. whose families are in Canada on work visas. Must be a continuous resident of Yukon for six (6) consecutive months prior to the opening day of the Games. (September 18, 2017). 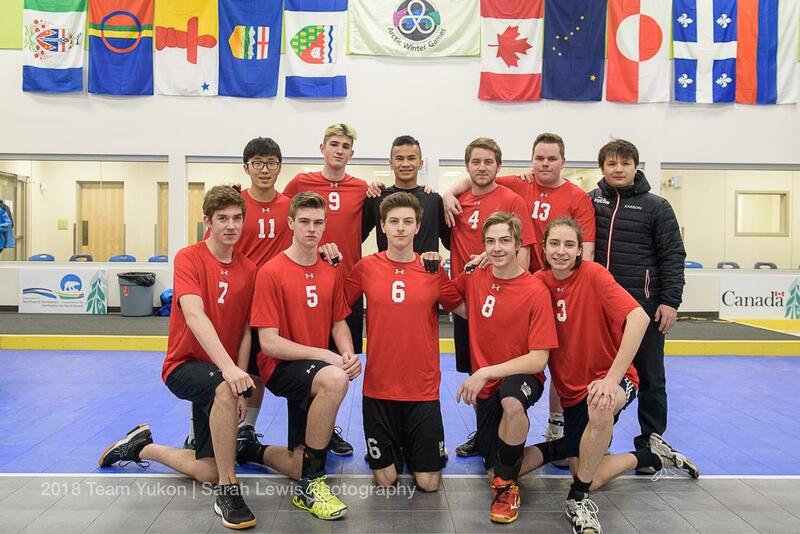 NOTE - Players are strongly recommended to participate in all of the events leading up to the AWG Trials to gain experience, but they are only required to attend one full TRIAL. ​Our complete AWG Selection Guidelines can be found HERE.